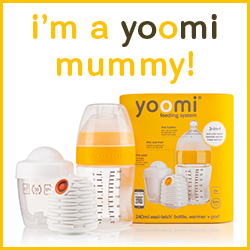 Have you recently had a baby and feel like you might be struggling with postnatal depression? 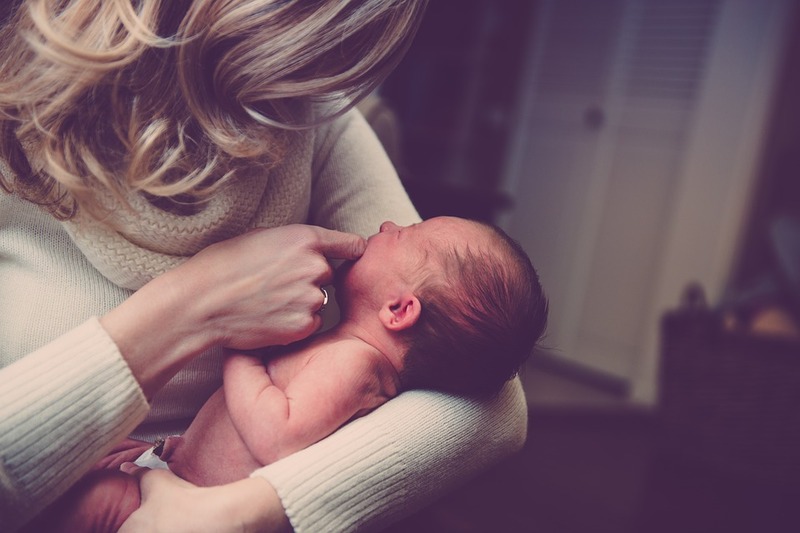 Whilst feeling a bit low and having the ‘baby blues’ during the first few weeks after giving birth is normal, more than 1 in 10 women suffer from postnatal depression. If you are feeling anxious, sad, overwhelmed and tearful most days, you may want to speak to someone and get some support. Speaking out and sharing how you are feeling is the first step you need to take towards getting better. Talking about your mental health can be difficult but once you have done it you will feel better and will be able to get the help and support you need. If you don’t know who to speak to or where to go for support and advice, I have made this list for you of all the people who can help. I know from experience how hard it is to talk about how you are feeling and to admit you may have postnatal depression, but there are so many people out there who are understanding and just want to help you. Midwife – If you start to notice symptoms of postnatal depression before you and your baby are signed off from your midwife then mention to her how you are feeling. Midwives see hundreds of mums during their careers and you won’t be the first one to have felt this way. They can offer words of support and encouragement and encourage you to contact your GP if they feel you need extra help. Health visitor – Once you are signed off from your midwife you and your baby will have regular visits with a health visitor. Your health visitor may be there to see your baby but she cares about how you are feeling too. I spoke to my health visitor when Alex was 8 weeks old, I cried on the phone to her and she was around my house in twenty minutes. They have a questionnaire for you to fill in which asks how you are feeling and you give a number for each question (how anxious do you feel? 1 not very/5 very, for example). They then add up your score and can determine if you need some extract help from your GP or if they can help with some encouragement, advice and supportive words. 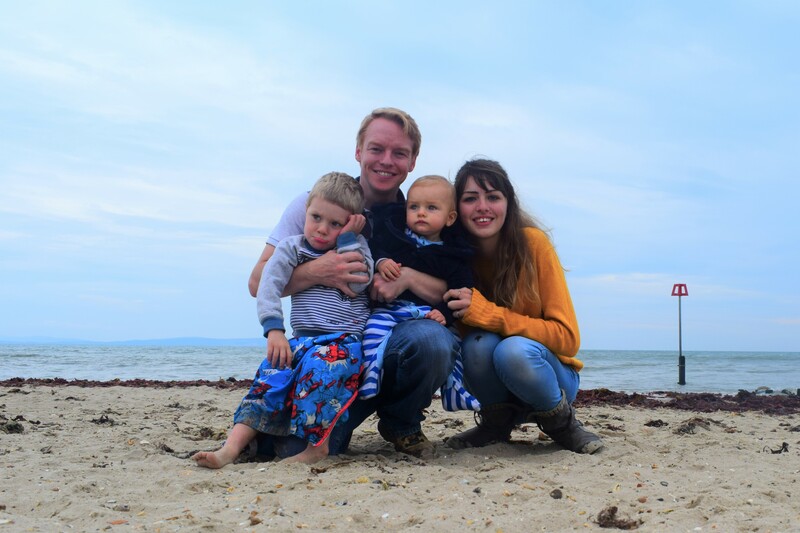 GP – I don’t know why but actually speaking to a GP about postnatal depression feels really scary but once you start talking, it is not as bad as you think it will be. Like all health professionals, your GP just wants to help you. Be as honest as you can so they can offer you the right help and support. They may decide you need to start taking anti depressants or they may add you to a waiting list for counselling or CBT. If they feel you need specialist help they will refer you to the perinatal mental health team, you may have to wait a while but if your circumstances fit their criteria a mental health nurse will be in touch with you to discuss a plan to help you get better. Remember, no one is going to force you to take pills or have counselling if you don’t want to, it is good to know what options are available though and to remember your GP is there to help and support you. Postnatal depression charities – If you want to speak to someone but don’t feel ready to talk to a health professional, there are many charities that offer advice and support and you can remain anonymous if you wish. There is PANDAS Foundation who have a telephone helpline (08432898401) that is open daily for you to ring up and speak to a kind and supportive volunteer about how you are feeling. If you use Twitter you should definitely follow their account, they post supportive and encouraging tweets and images throughout the day and they also have a weekly twitter chat where you can talk to other women experiencing postnatal depression. The charity Mind also offer free support and information on their website and charity APNI have a helpline you can call for advice and support (02073860868) and a chat box on their website for you to talk to a volunteer online. Postnatal depression support groups – Speaking to other women who know how feel and are going through the same things as you can be really beneficial in your recovery. 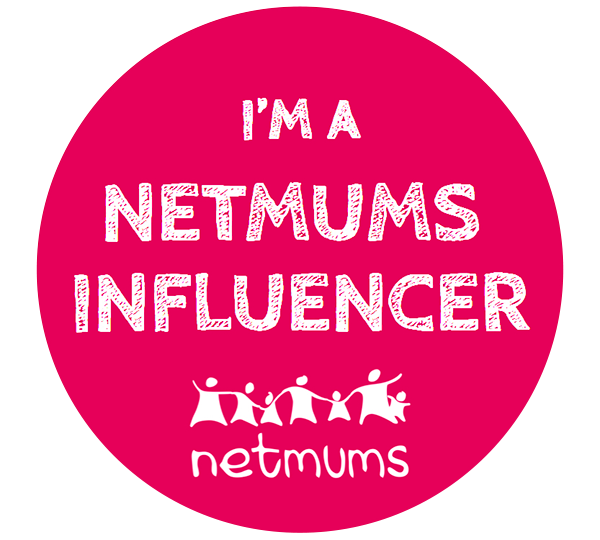 PND can make you feel alone and like no one understands how you feel so talking to other mums suffering the illness is a great way to see how common it is and to realise you are not the only one who feels this way. Your health visitor will know about any local support groups you could attend but if you are worried about going to a group in person, there are many places online you can find support. 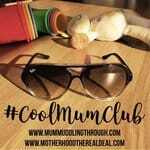 I am a member of a postnatal depression support group on Facebook and there is always someone in there ready to listen, support, encourage you and give advice. I have posted in there several times, asking about everything from coming off medication to getting pregnant again after postnatal depression. It is important not to rely on these groups for important medical advice but women sharing their experiences can be really helpful and to be surrounded by people who know how you feel and just want you to feel better can help you through those difficult days. The group is private so you don’t have to worry about your facebook friends seeing what you are posting and the admin team are amazing so you can be confident you are not going to get any abuse or hurtful comments from other members. Talking about postnatal depression is an important step towards getting better and doing so with women who know just how you feel is a good place to start. 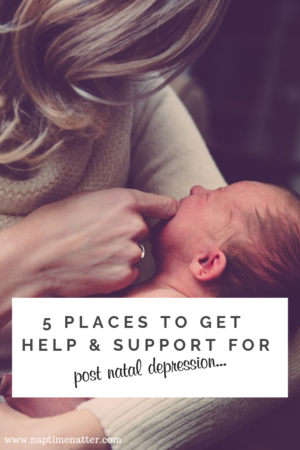 I hope you have found this post helpful and feel like you know where to turn for help now if you think you may have postnatal depression. It is also important to try and discuss how you are feelings with the people closest to you, sharing your feeling with people you trust will mean they can help and support you. People who love you are not going to judge you or be angry with you, they will understand that you are ill and just want you to get better. 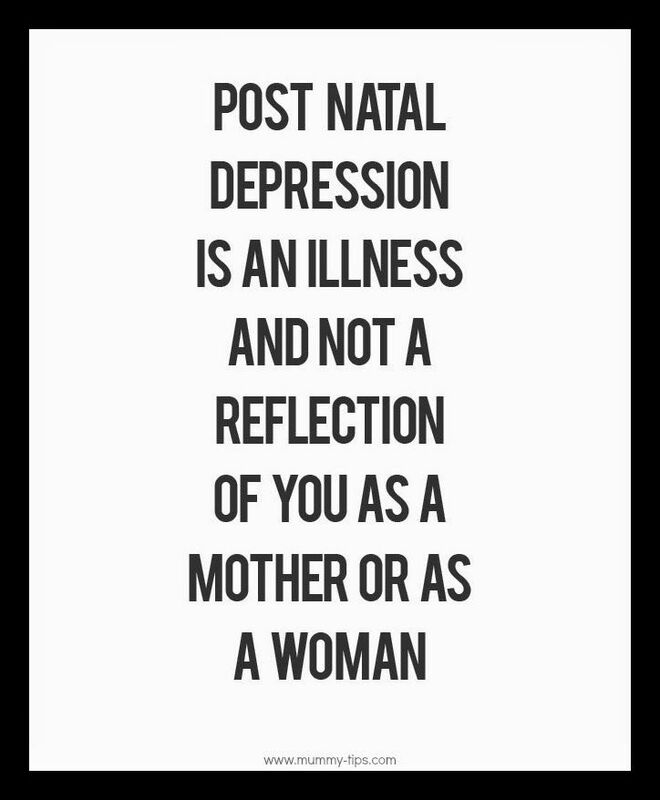 Remember, if you have postnatal depression it doesn’t mean you are a bad mum. It can happen to any of us and you can recover from it, I promise it won’t always be this way. If you found this post helpful, you can find many more posts about postnatal depression in the mental health section of my blog. This is so important as I think a lot of new mum’s don’t realise they have it and think that it is their own fault that they are feeling the way they are. Getting help is really the best way so we don’t have to go through things alone. So important everyone is educated about PND so we can all look out for the signs. Getting help for mothers is so important. My health visitor wasn’t particularly helpful. Despite a history of anxiety, she just had me fill in that questionnaire and then said ‘it’s just a bit of baby blues, everyone gets it’. This is a great post and will be so helpful for those wondering whether they might have PND and who to ask for help from. 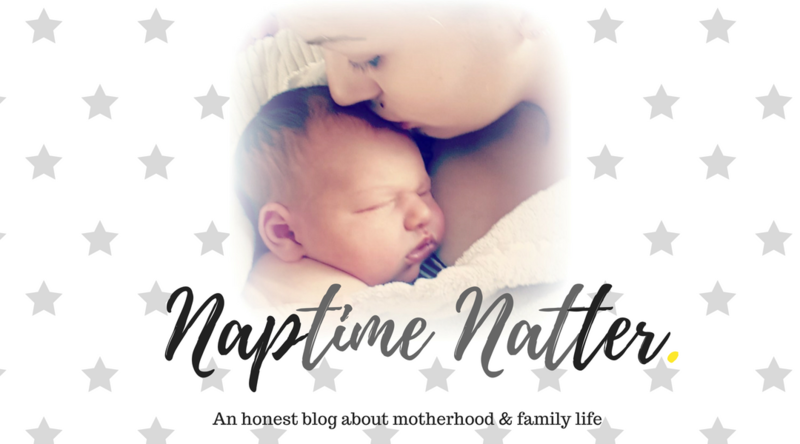 This a very useful post, my SIL used the midwife and GP to help manage PND and I think it is important to know there are support groups out there too.